What key item you're looking for? We carry a wide range of key products and car parts to repair your car keys and leave like new appearance. We are trying to save you money and naturally offer a wide variety of blanks or keypads or car keys upper and lower parts for you. TOP key your car key specialist for Volkswagen, BMW, Audi, Porsche, Renault, Mercedes Benz, Skoda, Seat, Peugeot, Rover, Mini, Opel, and more. If your key so broken, lost, stolen or looks very worn, you can find in our shop a cheap replacement keys for your car. We carry over 200 articles about car keys and car parts. 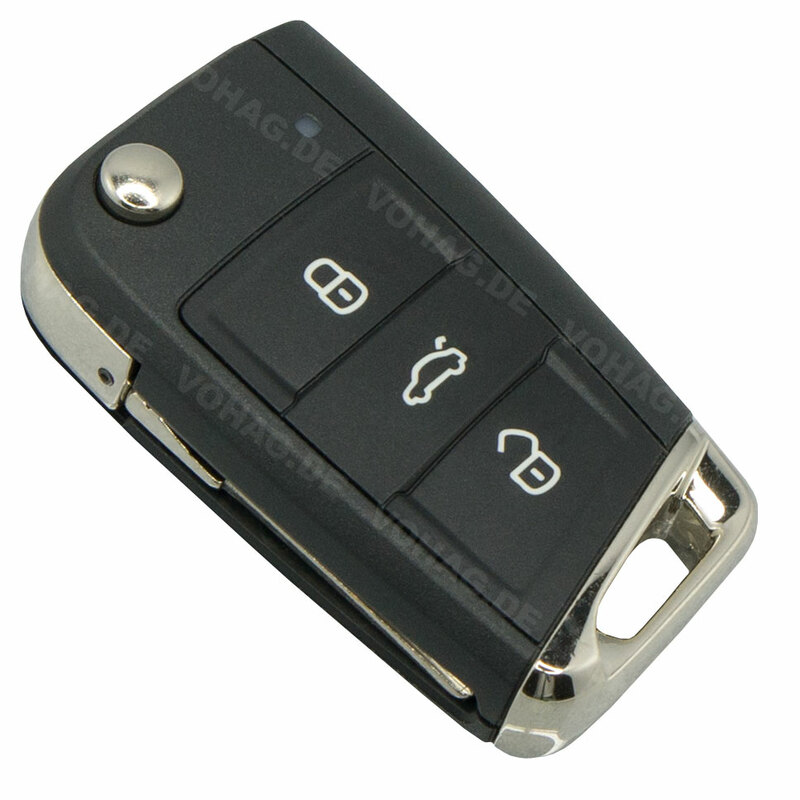 This also includes complete key with remote control and transponder, so you can replace your key. Also very popular are conversion kits are your keys to walk into a rigid folding key.